The main equipment of this production line was offered by ZENITH. The production line featured large scale of production and high efficiency. 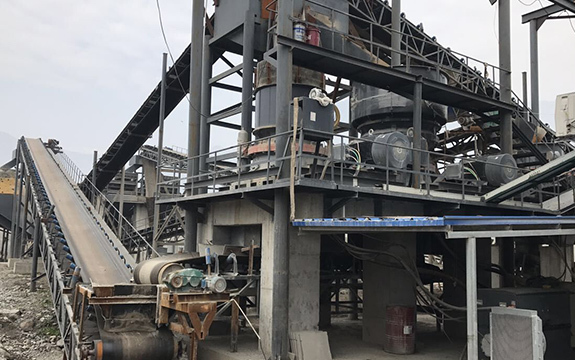 After being put into use, the customer withdrew his investment costs in a short time and got considerable economic profits. 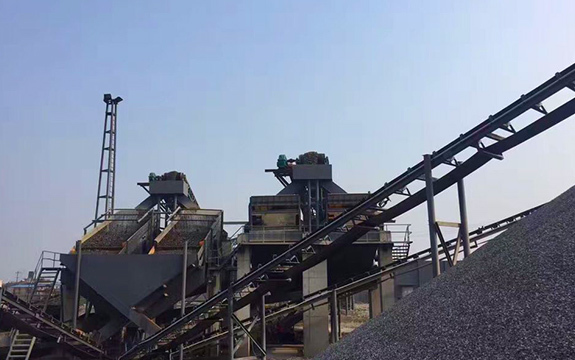 Currently, this production line is used to produce high-quality gravel and sand with capacity 400TPH.